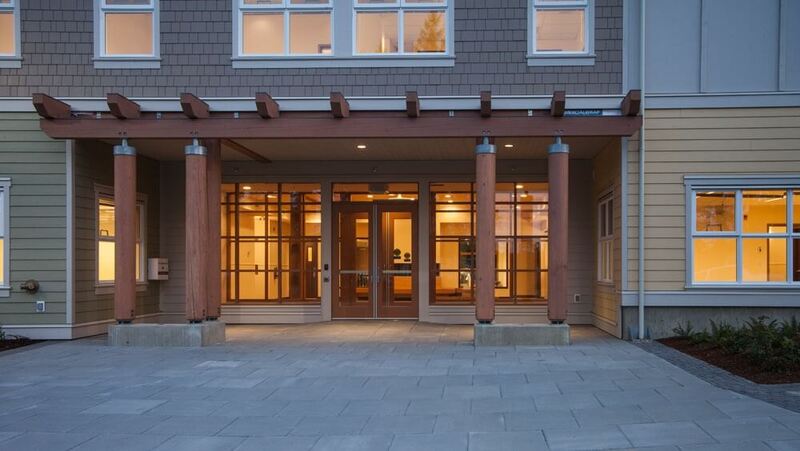 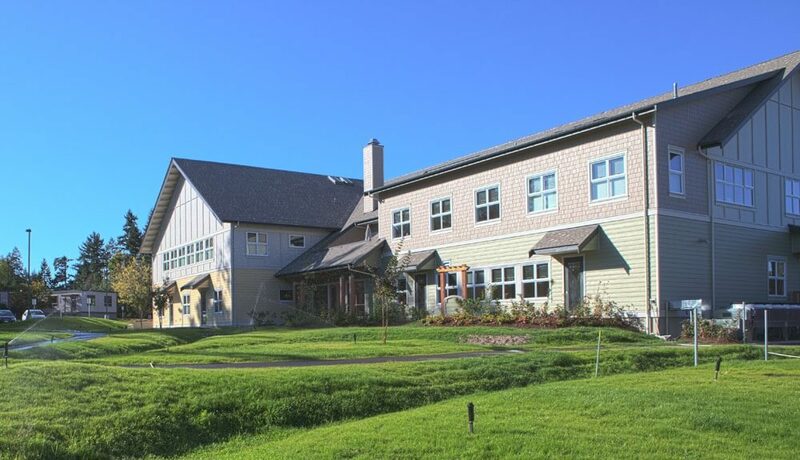 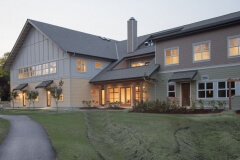 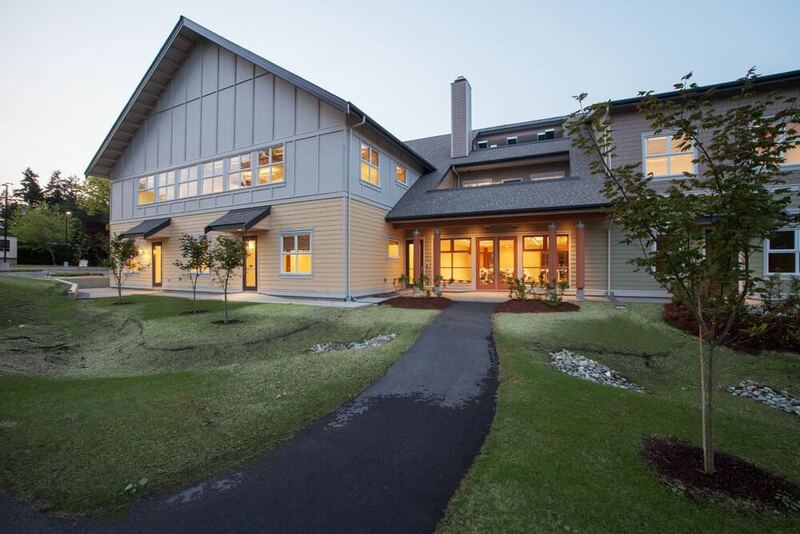 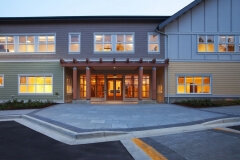 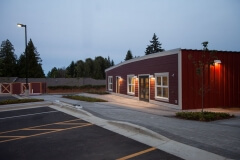 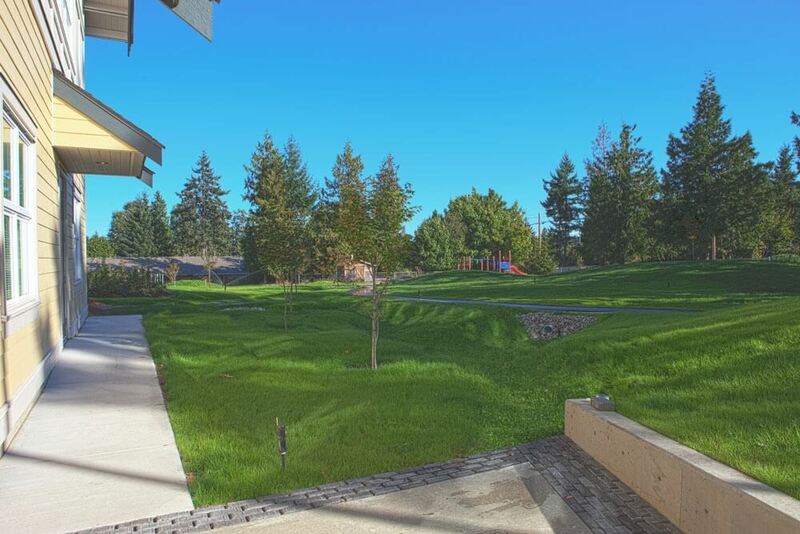 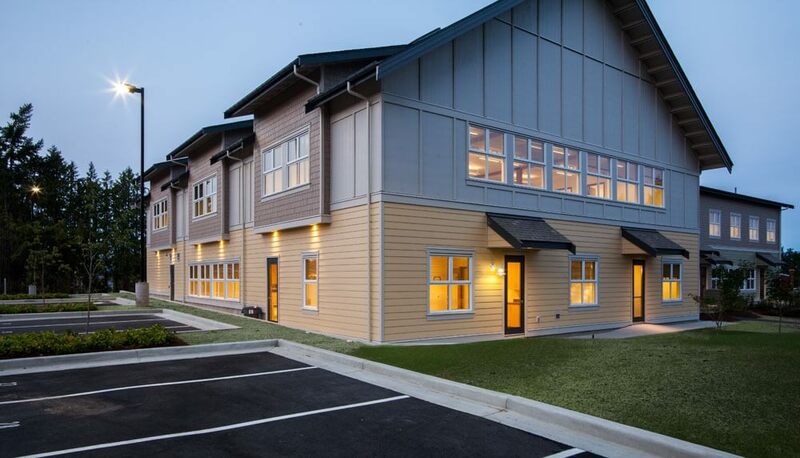 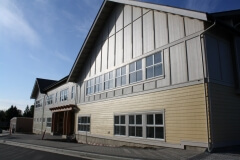 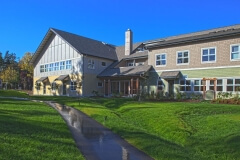 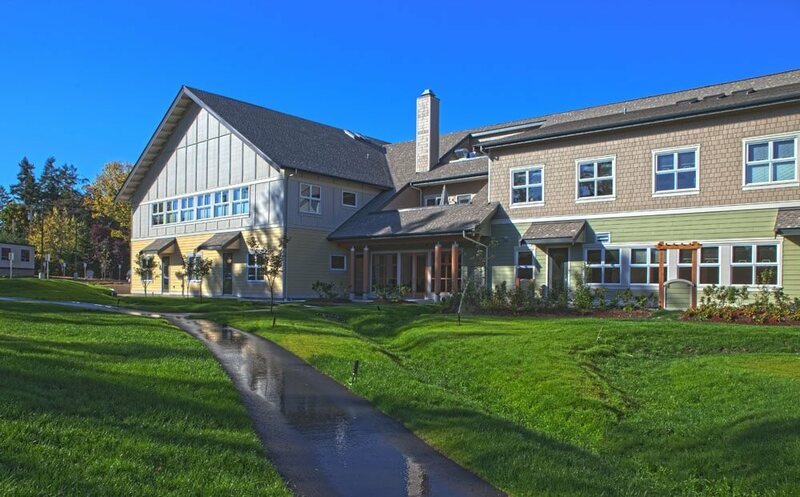 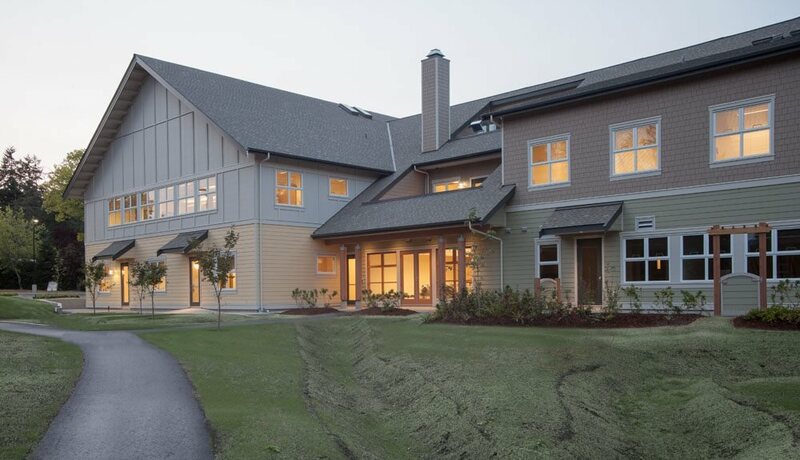 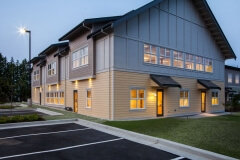 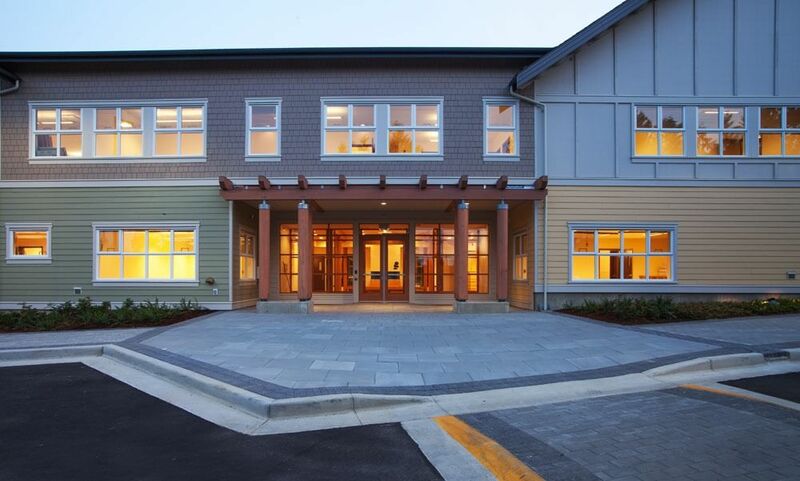 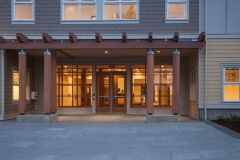 Family Place in Parksville is a 40,000 sq ft. building with landscape and site work designed by Landmark Architecture for School District 69, Parksville BC, to provide a number of community services once its completed in May 2012. The building is a wood frame structure with a variety of features including lots of glazing, woodwork and a fireplace to create a warm environment for the service groups that will be using the building. 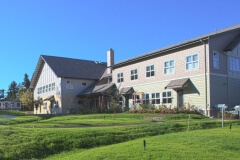 The projects initiative is to attain LEED Gold by all the trade contractors, suppliers and consultants who are actively involved to ensure a sustainable healthy home for its occupants and clients.